You would be forgiven for having thought for your entire life that Hello Kitty was a cat. After all, she does kind of look like one – and she is called Kitty. But her creators Sanrio are adamant. She is a British school kid called Kitty White and she lives just outside London (although no-one is saying exactly where). In fact, she has a whole life story and a family that includes a twin sister called Mimmy. Although Sanrio has a whole website dedicated to Kitty’s biography, her appearance has suggested that she is animal rather than human – an assumption that also fooled Christine R Yano. She is an anthropologist from the University of Hawaii and is curating an exhibition about the cartoon character. “That’s one correction Sanrio made for my script for the show. 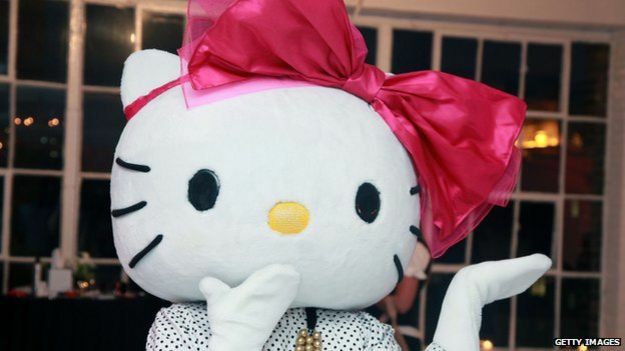 Hello Kitty is not a cat,” she told the LA Times. “She is a little girl. She is a friend. But she is not a cat. “She’s never depicted on all fours. She walks and sits like a two-legged creature. Yano claims a lot of people don’t know Kitty’s really a person and that many of her fans who are aware “don’t care”. And the reason Kitty is British? 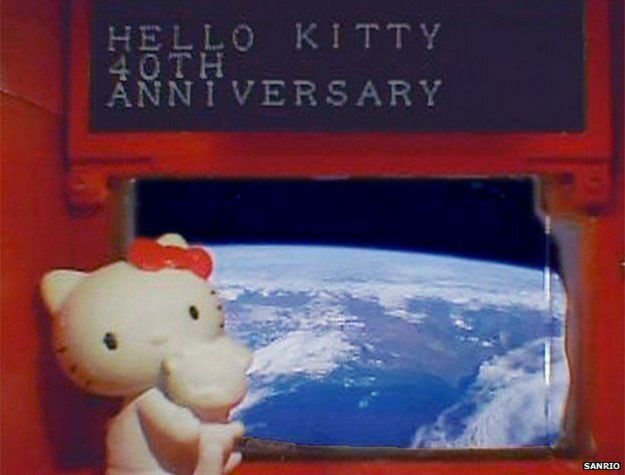 “Hello Kitty emerged in the 1970s, when the Japanese and Japanese women were into Britain,” said Yano. “They loved the idea of Britain. It represented the quintessential idealized childhood, almost like a white picket fence. So now you know – Hello Kitty lives in the suburbs of London, is approximately five apples tall and was born on 1 November. And she’s certainly not a cat. Mail Rail: What is it like on the ‘secret’ Tube? Deep under the streets of the capital, a disused railway tunnel stretches for six miles. 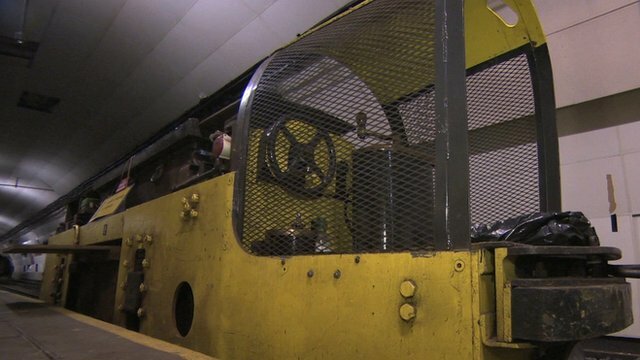 After being shut for a decade, there are now plans to reopen the London Post Office Railway – known to many as Mail Rail – as a tourist ride. In a chilly central London railway depot, it feels as though Mail Rail’s workers suddenly upped and left and time has stood still since. Thick dust has settled on discarded orange overalls, safety cones and an abandoned kettle and a musty smell lingers. Hefty 1920s giant levered mechanical equipment sits idiosyncratically next to 1980s jumbo walkie-talkies, while industrial pipes and strips of peeling paint hang from the ceiling. Loose cables wind up the walls alongside a 1989 safety bulletin notice, while an 1959 Ordnance Survey map of Holborn sits rolled up on a desk. Locker doors have been left half open with used shower gel bottles and dirty towels hanging inside. Mail Rail was approved by an Act of Parliament a century ago, and during its heyday its driverless trains carried 12 million postal items daily on the line stretching from East End’s Whitechapel to west London’s Paddington. But it was mothballed a decade ago. You leave the depot and descend in a lift to the Mount Pleasant platform. You enter what feels a lot like a normal Tube platform, but the tunnels at each end are smaller, reducing to 7ft (2.1m) in diameter. A tiny train sits on the track, one of 70 stored on the network, but this one has been specially adapted for passengers. 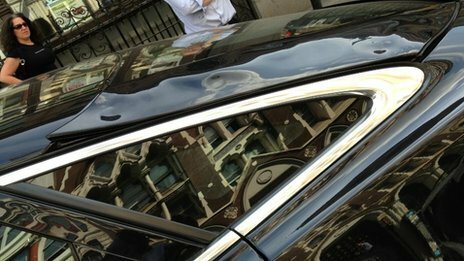 A new London skyscraper dubbed the “Walkie Talkie” has been blamed for reflecting light which melted parts of a car parked on a nearby street. Martin Lindsay parked his Jaguar on Eastcheap, in the City of London, on Thursday afternoon. When he returned about two hours later, he found parts of his car – including the wing mirror and badge – had melted. Mr Lindsay said he “could not believe” the damage. 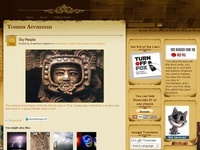 The developers have apologised and paid for repairs. 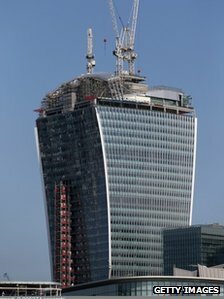 The 37-storey skyscraper at 20 Fenchurch Street, which has been nicknamed the “Walkie Talkie” because of its shape, is currently under construction. In a joint statement, developers Land Securities and Canary Wharf said: “We are aware of concerns regarding the light reflecting from 20 Fenchurch Street and are looking into the matter. Mr Lindsay said the developers had apologised and agreed to sort out the £946 repair costs. 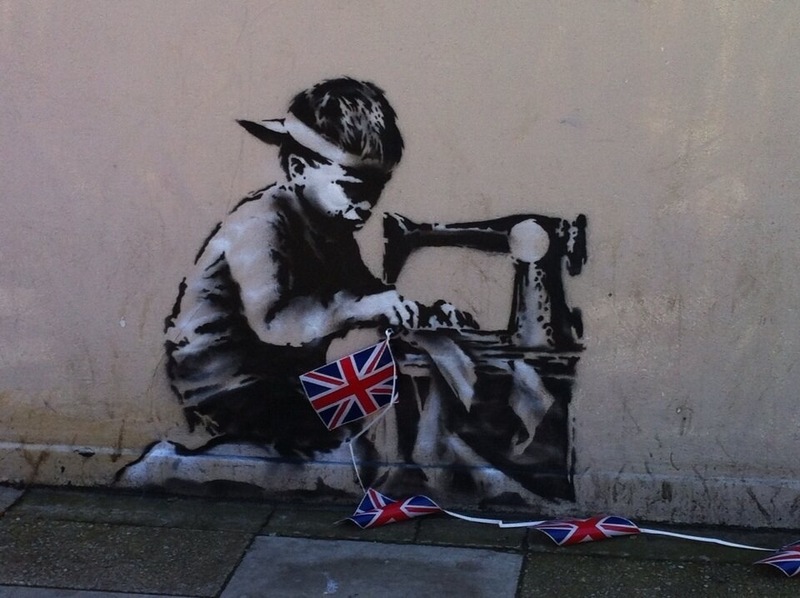 Read about the loss and recovery of Banksy’s work. Don’t you mean whizzy, state-of-the-art cable car masterminded by London mayor Boris Johnson and sponsored by the Emirates airline? I know exactly what I mean. 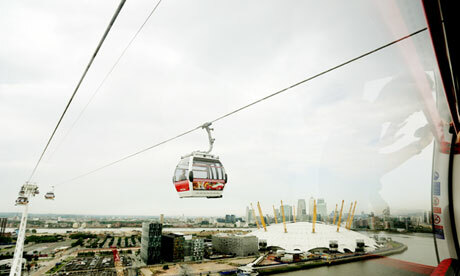 You are talking about the cable car across the River Thames in east London linking Greenwich Peninsula and the Royal Docks? Yes, that’s the one. Marvellous. I took Freddie and Jemima on it during the Olympics and they adored it. That may be the problem. It fitted perfectly with the boisterous mood of Jubolympics London and was getting up to 70,000 users a week, but numbers are now down to 16,000 and critics are starting to question its future. How long? At least until he’s become PM. Why are numbers falling? 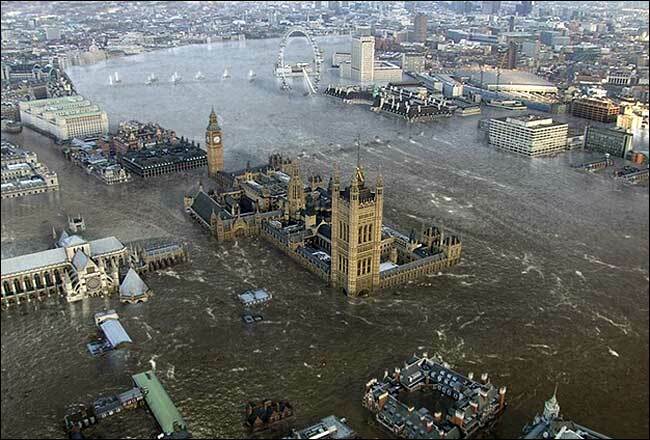 Boris blames strong winds, which have led to temporary closures. But that’s just hot air. The real problem is it’s a tourist attraction rather than the commuter service he originally trumpeted, and will only be viable in peak holiday seasons. Where are the regular users? They barely exist. The number of commuters using it has been estimated at 16. It would have been cheaper to buy them a gold-plated mini-bus. Is it losing money? An estimated £50,000 a week. Somebody must find it useful. It’s quite handy for anyone north of the river who wants to go to Tesco Express in Greenwich. What’s the solution? Move it. You’d better supply a few basic facts to fill up the rest of the space. Cost £60m to build (more than double the original estimate); Emirates is providing £36m in sponsorship over 10 years; 1,150m long, 90m high, with 34 cabins capable of carrying 5,000 people an hour; fare £4.30 or £3.20 if you pay by Oyster; journey lasts five minutes. Not to be confused with: The Humber Bridge – another pointless project built for spurious reasons connecting two places no one wants to go to.